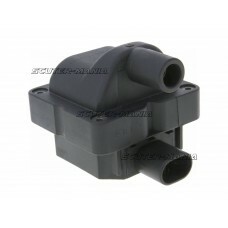 Complete ignition coil for Vespa, Piaggio, Aprilia, Peugeot, Derbi & Gilera 50-500cc 4-stroke engine..
Oil pump control unit for all Peugeot Euro2 scooters with Dellorto carburettors. 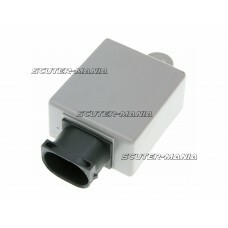 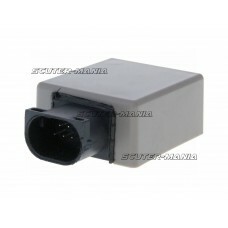 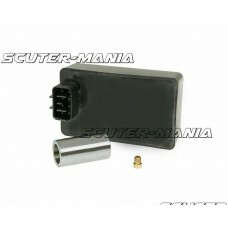 This 8 pin oil pump..
Polini CDI is available in one model only, both for Tmax 500 and Tmax 530. 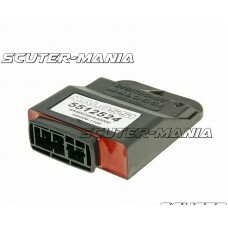 The CDI is set up with 3 .. 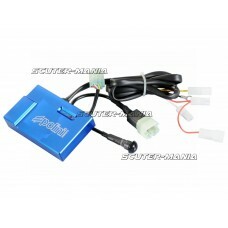 Performance kit for Kymco 50cc 4-stroke models with derestricted CDI, variator sleeve and optimized .. 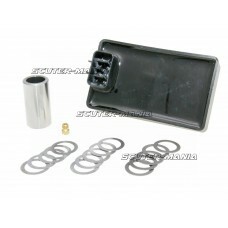 Performance kit for Kymco Super 850cc 4-stroke models with derestricted CDI, variator sleeve and opt.. 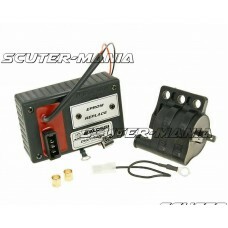 Suitable for Beta RR 50 with Hidria AET ignition we offer a Naraku CDI ignition unit with integrated.. 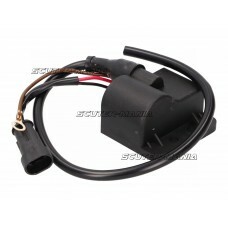 Replacement (45 km/h) CDI unit for Minarelli engines and 1E40QMB including clutch sensor (restrictor..
Standard replacement CDI unit + UCE for Peugeot Speedfight 3/4, Django, Kisbee and Vivacity (new) wi..
Malossi ignition system with coil and control unit for scooters with Piaggio engines without immobil..
Electronic control unit with variable pre-ignition for scooters with 125, 180 and 200cc Piaggio 4-st.. 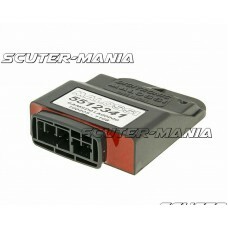 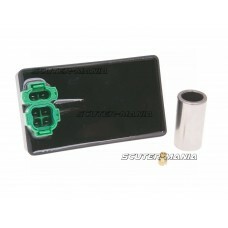 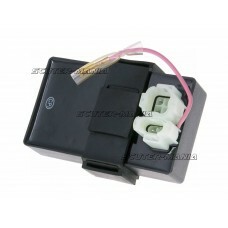 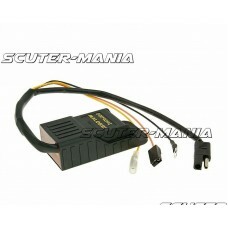 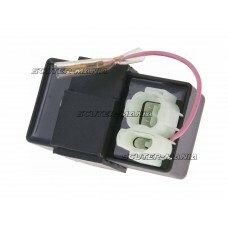 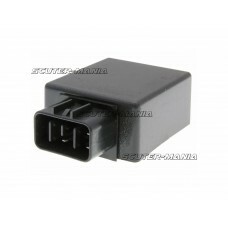 Replacement electronic control unit for the Malossi inner rotor ignition unit for scooters with Mina..